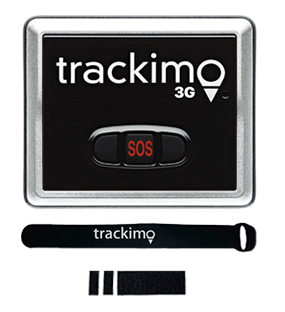 We use GPS tracking system to find shortcuts and correct directions when we travel, to ask for roadside assistance in case of emergency, to improve our workouts, and even to track our luggage or anything important—more than enough proof that GPS tracking technology has now become a part of our daily life. 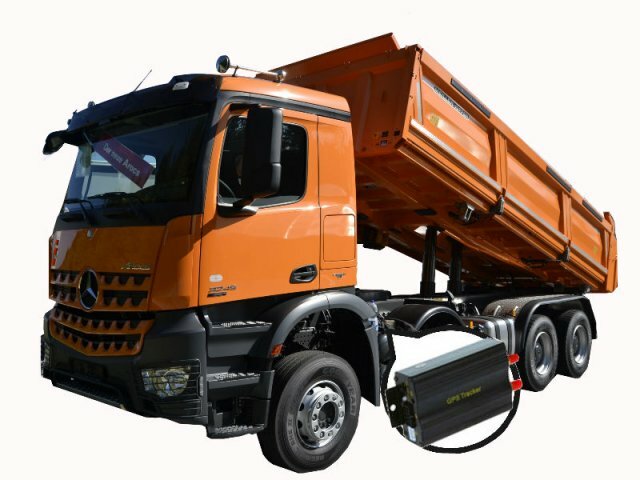 The navigation system provides plenty of information, which improves efficiency on various degree. Sadly, the technology is also being used by others inappropriately—one example is utilizing it to track vehicles secretly. Anyone can be a victim, including you. But you can save yourself by being quick on detecting whether your vehicle is secretly being tracked. Here’s a way to help you out. When a person suspects that someone is stealthily tracking them, that’s a reason to be concerned about. Employers could be allowed by the law to use GPS live tracking alerts, in effect monitoring also the employees driving it—but only to some extent. 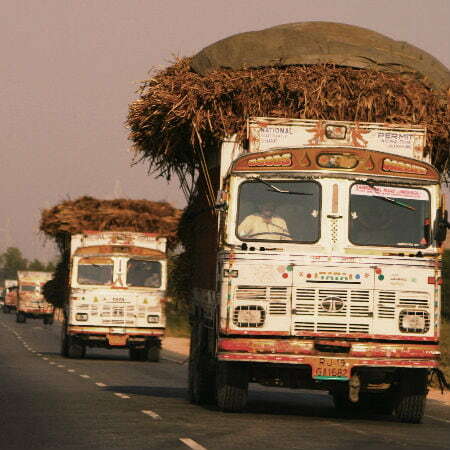 However, if tracking is done in a way that it already invades personal privacy, then perhaps the employee also has the rights to remove the GPS device on the truck. 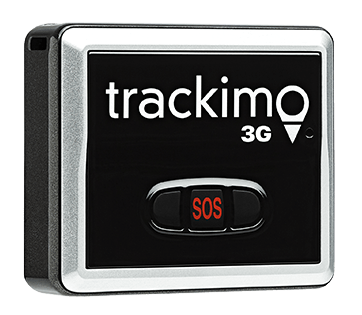 Most GPS truck trackers like Trackimo are easy to hide devices because of its small size and built-in battery, which allows it to function independently. These portable tracking devices are motion sensitive, meaning they only transmit data whenever a movement is detected; otherwise, it will sleep. This feature allows the unit to save on power and work longer. 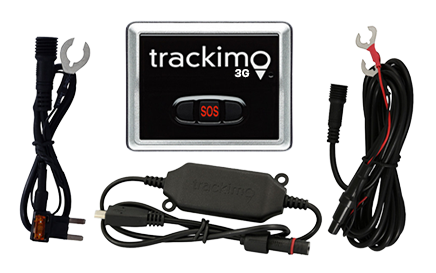 If it’s the type of tracker that needs the car’s battery supply, then it’s likely to be hidden under a vehicle’s dashboard since it needs to be hardwired to the car’s system to access the vehicle’s unlimited power supply to transmit information. There’s no clear law yet on GPS vehicle monitoring. It varies in different places. In some states, it is legal to some degree, while other countries completely prohibit it. So if you believe you’re being tracked using a GPS tracking device and boundaries have been crossed, don’t hesitate to report it to the local authorities. Or visit a local mechanic so the vehicle you’re driving can be thoroughly checked.